I’m continuing to work on Leo’s Mane. And yesterday evening I put the last stitches into the last star for the third border. Woohoo, yippee and a happy dance or two!! I’m a little later posting today than I like to be, but I have an excellent reason. Our grandson Avery was visiting this weekend, so we spent the time with him today. He’s on his way home now, so it will likely be a month before we see him again. (sigh) We did some fun halloween crafts with them yesterday. 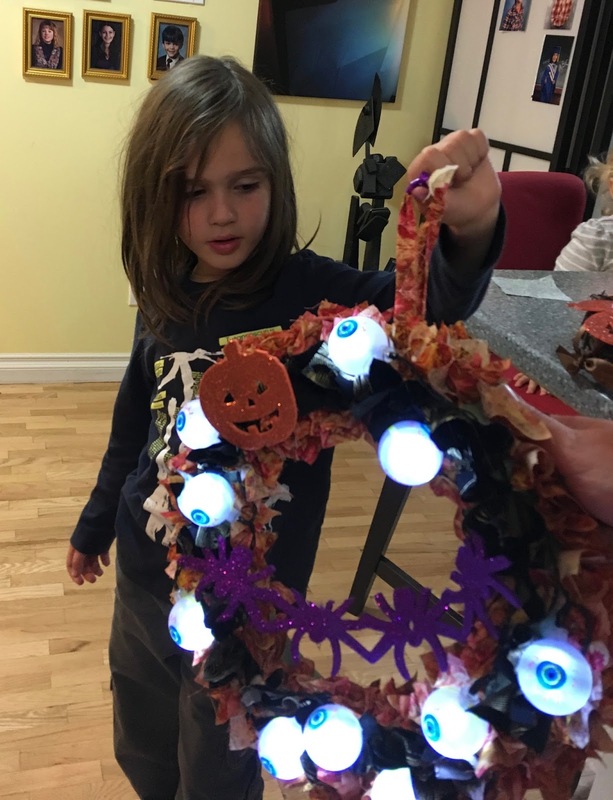 He made a wreath, using a styrofoam circle, a whole pile of black and orange 2 1/2 inch squares of fabric, poked into the styrofoam, and then a battery operated string of eye ball lights. As long as you don’t look too close and actually see the eye balls, it’s kinda pretty. LOL! Here he is, holding up his masterpiece. He had fun with it, and the rest of us had fun with him having fun. So, my task for the rest of this evening is to begin the process of sewing the borders of stars onto Leo’s main body. I am so very thrilled with the way it looks all laid out on the floor. I said last week that I hoped to have this border finished by the end of the month. That goal was met, with the exception of actually stitching it in place. Whether I can actually get that done before the end of the month..... I’m not sure but I’ll give it a good try. 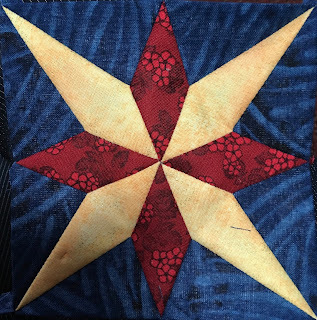 I’m linking up to Kathy’s Slow Sunday Stitching before going back to more sewing. I’m having so much fun!!! Hand stitching is all about slow stitching. It’s about enjoying the process as much as the finish, since the finish takes so long to happen. But, slowly Leo’s third border is coming together. I started the third border back on the 6th of September, but then took two weeks out of that time to work on something else. Out of 28 blocks needed for the border I have 18 1/2 of them finished. The last of them should be done by the end of this month, if I keep up with the amount of stitching I’ve been doing. It’s mostly evening stitching, 2 or 3 hours at a time, but not daily. Last week I had 10 of the stars finished, so that’s about 1 1/2 blocks a day, on average. 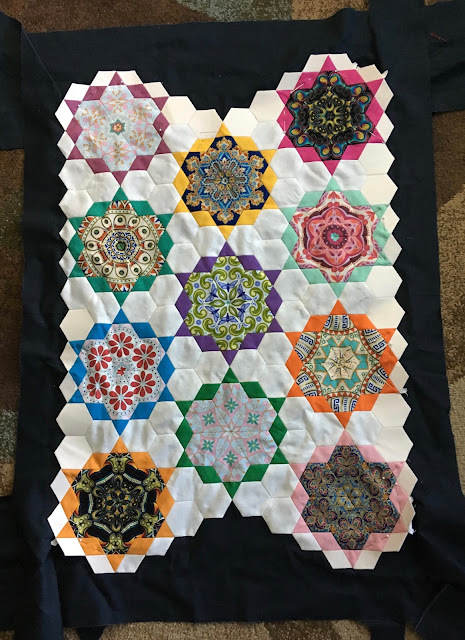 I’m keeping fairly close track of this both for my own information and also so I know approximately how to break down each border into steps for the sew along for this project. This past week Manuela posted a picture of her finished centre on her blog here. Martina’s is here and Ariane has posted a picture of hers on instagram here. They are all so completely different and it’s so much fun to see other people take the design and make it theirs. I’m linking up to Kathy’s Slow Sunday Stitching before going back to more stitching of my own. I’ve gotten as far as I can get in my version of Creme Brûlée without rethreading the sewing machine with dark thread. I have to sew up the corners of the borders before I can sew down the last of the outside diamonds. So, I am back to working on Leo’s Mane, the third border. 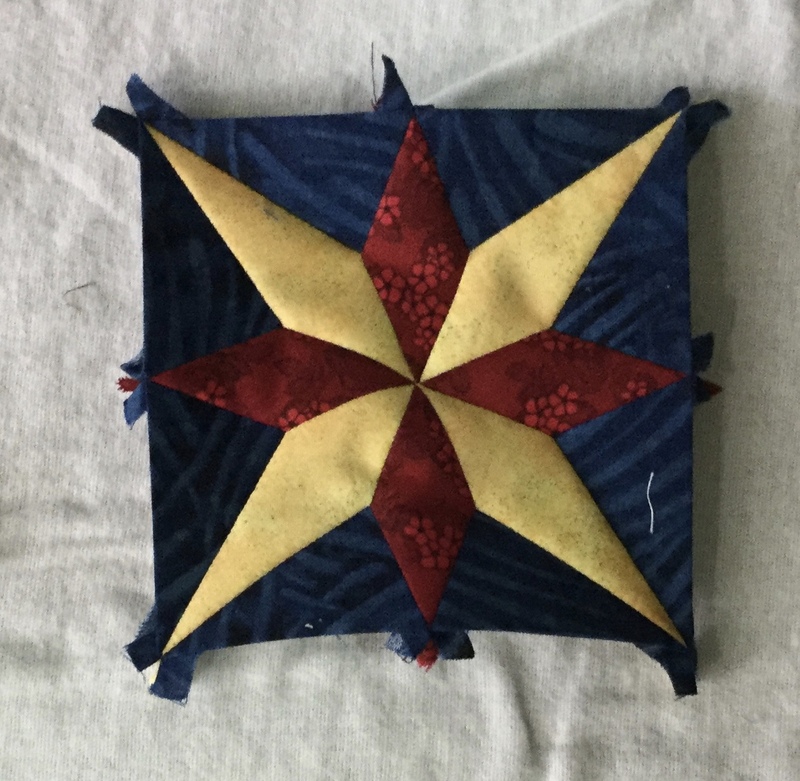 I’m taking these stars and am adding on the outer triangles to turn them into finished blocks, which I am then stitching together to make the borders. Here’s how it looks so far, with that third border laid beside what is already finished. 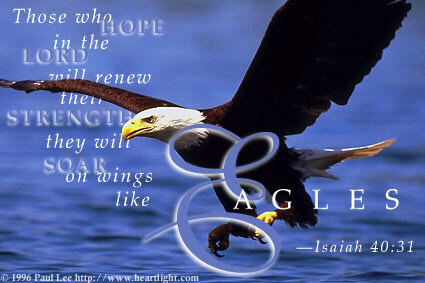 It is a long, slow process. But that is the point of hand stitching, to take our time and enjoy the process. Of course, it’s made even longer when this device currently sitting on my lap, on which I am currently typing, keeps distracting me with all manner of interesting things on the internet and Facebook and blogs. But that too is part of the fun and process and relaxation of the Slow Sunday Stitching thing. There are fifteen people signed up for the sew along for Leo’s Mane. Four or five of them are actually over in Europe, mostly in the areas around and in Germany. That is so thrilling!! Not everyone has shared pictures, but Martina has here. And Ariane here in Canada has shown a picture of hers here and here. It is the Canadian Thanksgiving weekend, and I wish to extend our hopes that all who celebrate it will have a wonderful weekend. Kathy asked what are we thankful for? There is so much.... our God and Saviour have to be at the top of the list along with all the gifts and blessings He has given. This home and the family in it is right at the top of that list of gifts. It is such a joy to live here and to be able to share in the lives of our daughter and son-in-law and grand daughter on an almost daily basis. It is wonderful to be able to be useful, to be able to help as they both work full time. Our grand daughter is such a joy, even as she navigates through the challenge of finding her voice and her individuality and we navigate those challenges with her as she is coming up on the 2 years old milestone. She has a very strong will! I am thankful that our grandson Avery will be here today. We don’t get to see him anywhere near as often as I would wish, so these times are precious. My husband, such a kind, generous, gentle soul who loves his God and his family has to be named in that thankfulness list, too. 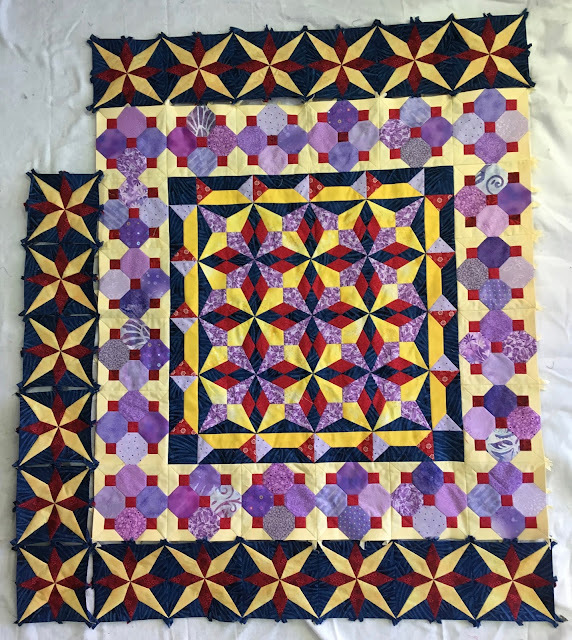 The gift of quilting, and the friends that come along with it, have to be on that list. My Creme Brûlée is almost finished. 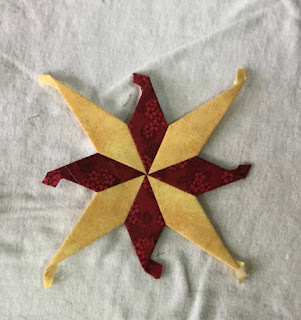 All of the rosettes are sewn together, the bordering diamonds are sewn on, and I made a decision about how to finish it. I’m not going to square off the piecing. There is something in me that just shrinks away from the idea of doing all that hand sewing, only to cut it off. Plus, I like the look of the irregular edges contrasted against a border. So, that’s what I’ve done. The Kona Snow edging is being appliquéd down to Kona Pepper borders. I love the way it looks. And at the moment, it is telling me that it wants an overall feather quilting design done in a light coloured variegated thread. So, unless it changes its mind, that’s what it will get. It’s very close to being finished. I don’t know if it will get done today. We are celebrating our Thanksgiving today, and the house is going to be full of family and friends with ten adults and four children under 8. We cooked the turkey and dressing yesterday in order to cut down on the work and the chaos today. All we have to do is put it in the oven for 45 minutes or so to heat it up. So, I’m going to link this to Kathy’s Slow Sunday Stitching and then maybe get a little stitching in before the family arrive. 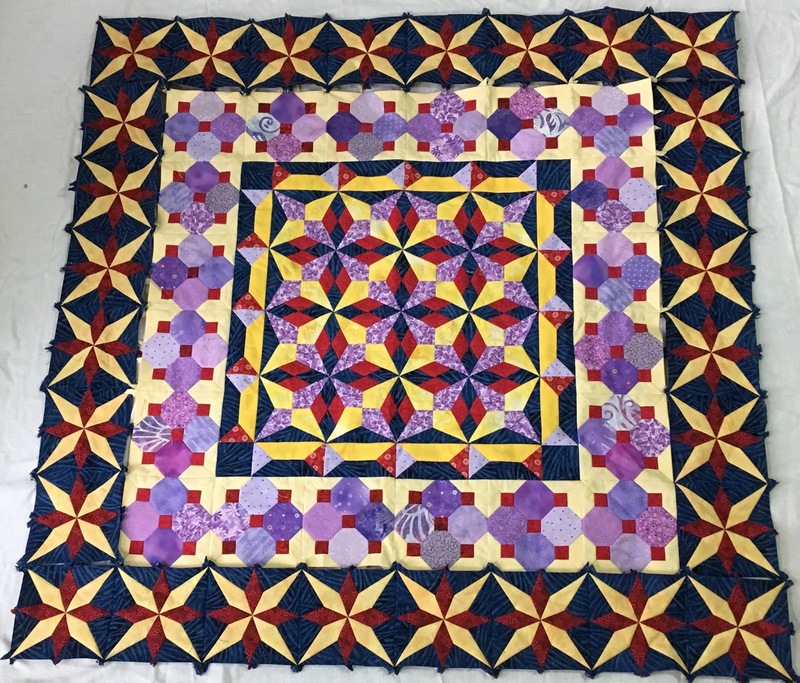 I’m continuing to take a break away from Leo’s Mane while I work on Creme Brûlée, which is a design by Willyne Hammerstein from her book Millefiori quilts 2. It’s much less complex than Leo, so it’s been a nice brain break. I’ve taken the original single rosettes and started putting them together. I have a total of 12 of them finished. I don’t know if this is going to end up being a full sized quilt, or if I will end up just using what I have and making it into a smaller wall hanging. I have so many ideas bouncing around in my head that I want to play with. They all take so much time that making a full sized anything seems like it won’t happen. So I might stick with doing smaller, which is something even two years ago I never thought I’d ever hear myself say. I was always “I don’t do small”. 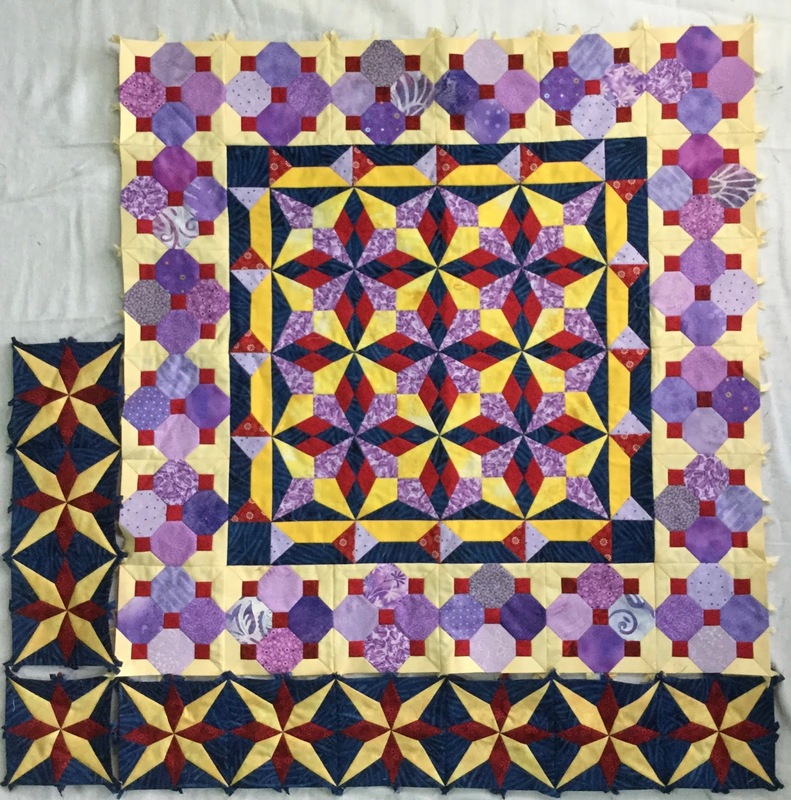 But that was before I discovered the addiction called English Paper Piecing, all done by hand therefore taking so very much longer to actually finish anything. I’ll see how big this ends up and what it looks like with another row of four rosettes added to the bottom and make my decision about what to do then. 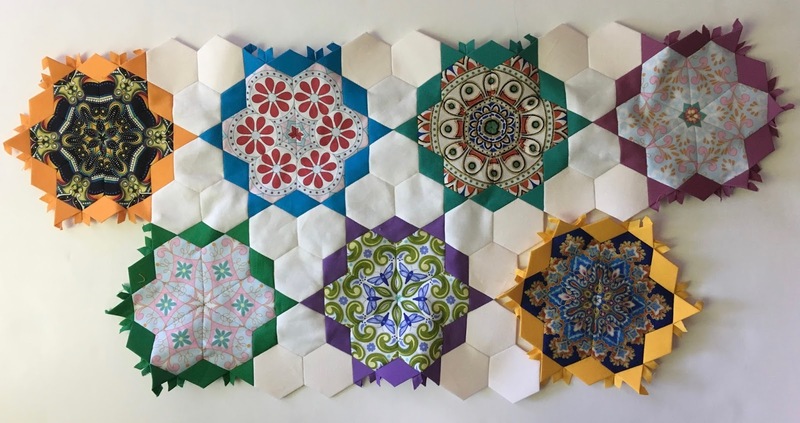 It could end up squared off with white hexagons around the edge, trimmed square and then hung up on a wall in my studio. So, my task today is to continue sewing these together, after I link up with Kathy’s Slow Sunday Stitching.